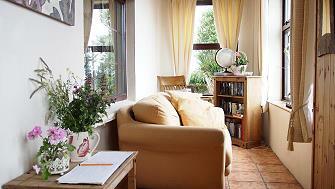 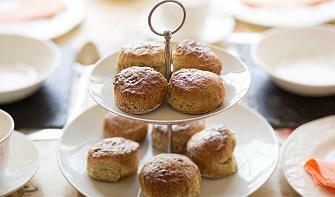 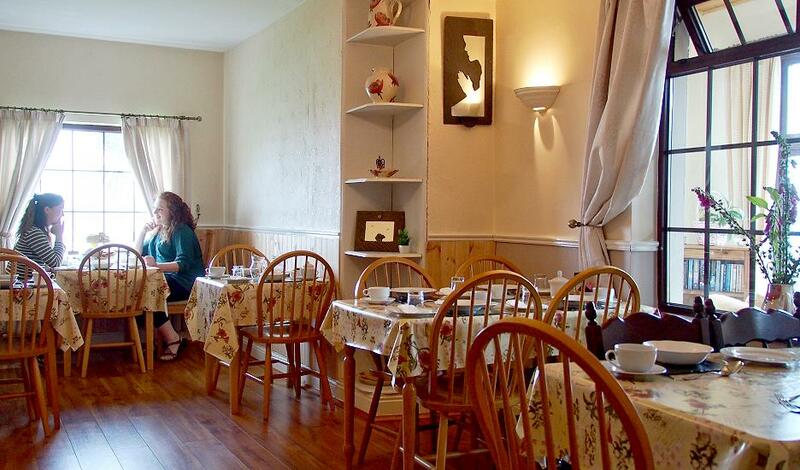 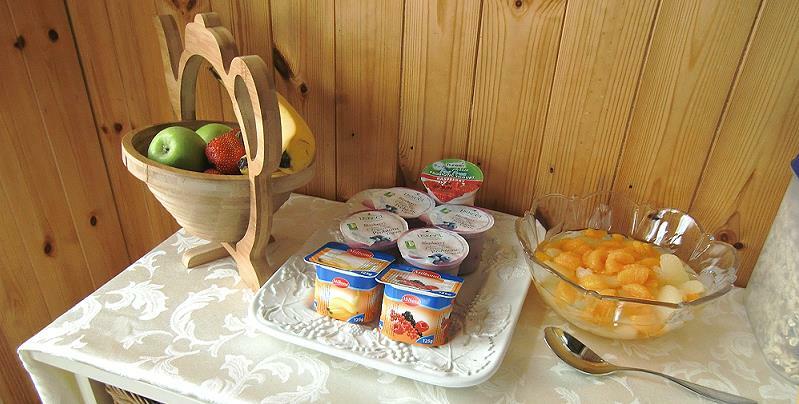 We offer accommodation with and without breakfast. 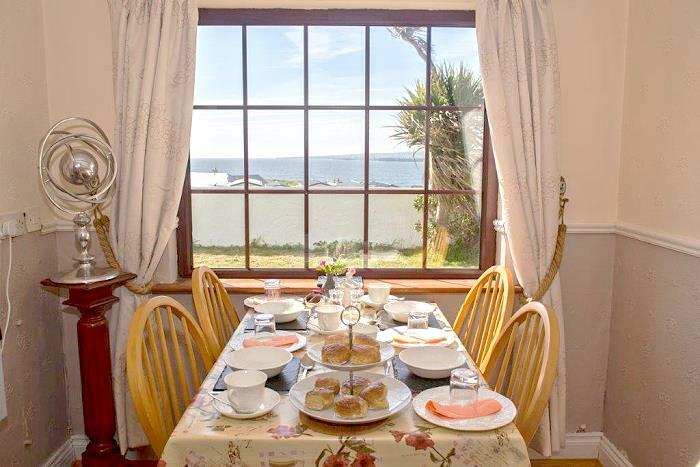 Our facilities include a sun porch with sea view as well as a private barbecue area overlooking the sea. 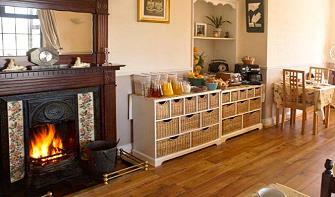 Tea-/Coffeemaking facilities are available all day long. 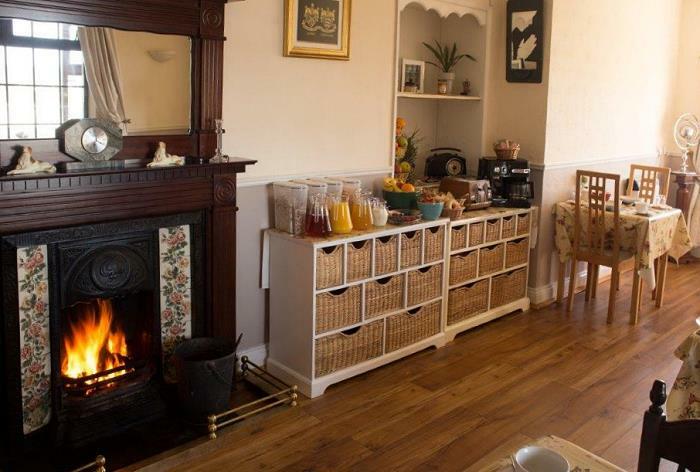 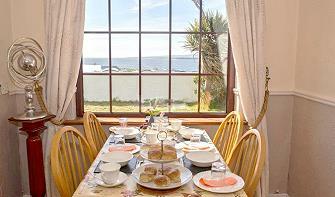 Breakfast is served in our breakfast room with a view to the coast. 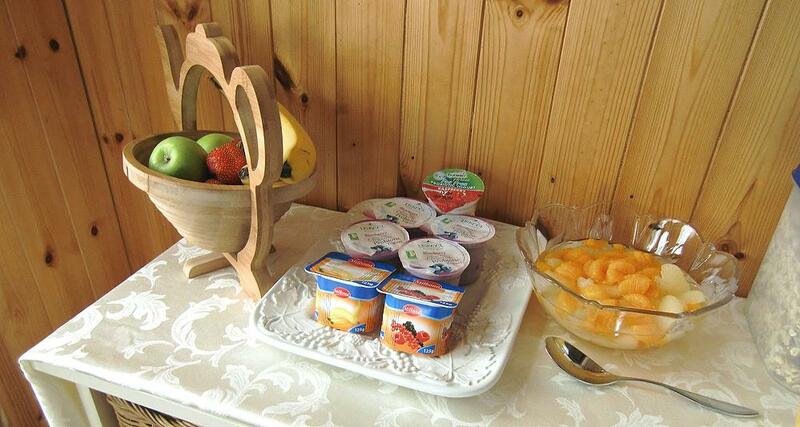 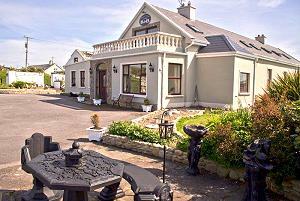 The traditional Irish or continental breakfast is accompanied by yoghurts and fresh fruit. Our other services include hair dressing, beauty treatment and massages!